The oil bulls are back, with the U.S. finally enacting the first round of sanctions on Iran and Saudi Arabia cutting back on its crude production. 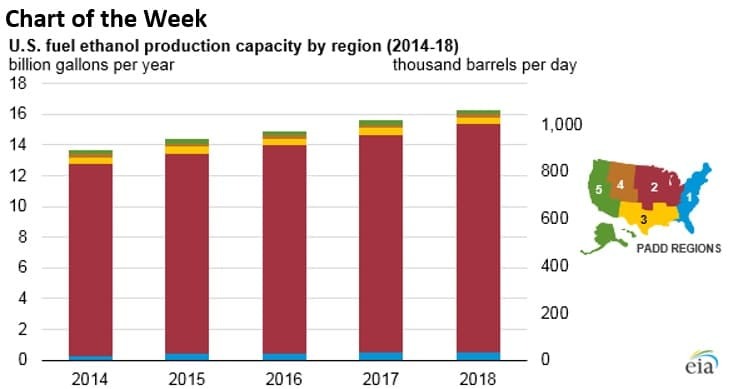 - U.S. fuel ethanol production capacity surpassed 16 billion gallons per year, or 1.06 million barrels per day (mb/d), at the beginning of 2018, according to the EIA. - Most is located in the Midwest, with Iowa alone accounting for more than 4 billion gallons per year. 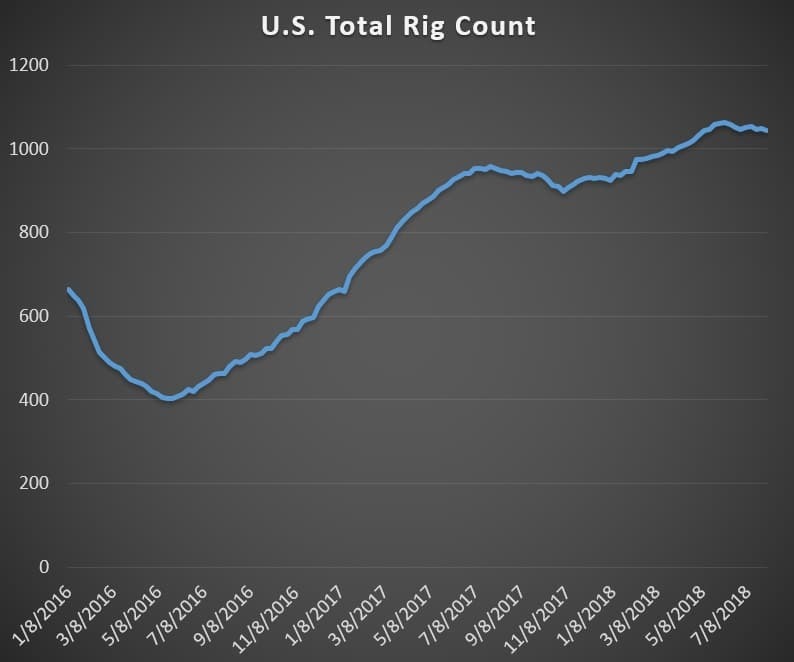 - Federal policy has helped drive the steady increase in output, even though the ethanol industry has been fighting an all-out war with oil refiners and the oil-friendly EPA over the past year. - The battle has mostly resulted in a stalemate, and the ouster of Scott Pruitt as EPA administrator was seen as a victory for the corn and ethanol industries. • ExxonMobil (NYSE: XOM) is close to making a major oil discovery in Pakistan near the border with Iran. A Pakistani official said the discovery could exceed the entire oil reserves of Kuwait. • A U.S. court of appeals vacated permits for Dominion Energy’s (NYSE: D) 600-mile Atlantic Coast pipeline that is intended to carry shale gas from the Marcellus to Virginia and North Carolina. Dominion said that it does not expect the issue to hold up the project. • Meanwhile, the Federal Energy Regulatory Commission ordered EQT (NYSE: EQT) to halt construction on the 300-mile Mountain Valley pipeline over the potential environmental impact. The permitting issue could delay the in-service date into 2020, instead of the first quarter of 2019. Oil prices edged up at the start of the week on the implementation of the first round of sanctions on Iran. The Trump administration is talking tough about trying to get Iran’s oil exports to zero. 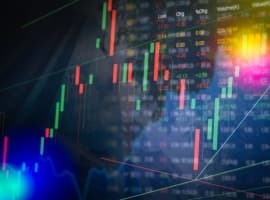 That remains to be seen, but the market took on a bullish tinge at the start of the week, expecting losses from Iran to begin to pile up (more below). Saudi Arabia cut production in July. In a surprise move, Saudi Arabia cut its oil production in July to 10.29 mb/d, down 200,000 bpd from a month earlier. The unexpected reduction came after Saudi Arabia reportedly could not find buyers for the price that it demanded, opting to cut output rather than offer discounts. The move indicates a desire by Riyadh to keep prices from falling from current levels. Saudi Arabia resumes shipments through Red Sea. Saudi Arabia resumed oil shipments through the Strait of Bab el-Mandeb after a two-week hiatus due to security concerns. OPEC fundamentally changed from before. Reuters argues that oil policy is now being driven by Saudi Arabia and Russia, and OPEC, as we have known, is obsolete. “OPEC is no longer the primary decision-making forum for producing countries trying to coordinate policy on output and prices. Real decision-making power has passed from OPEC and its group of allies into the hands of Saudi Arabia and Russia,” Reuters wrote. Maduro survives assassination attempt. Venezuelan President Nicolas Maduro survived an apparent assassination attempt. A previously unknown group took responsibility for an attack that saw drones equipped with explosives detonate during a military parade. 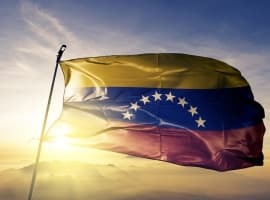 Analysts believe that Maduro will use the incident to tighten his grip but the incident also exposes his increasingly fragile hold over the nation. LNG projects set to rise. A wave of investment decisions in new LNG export terminals in the late 2000s led to a surge in new export capacity. But the oil market downturn in 2014, and the huge jump in LNG supply, led to a dry period for new FIDs in LNG. That has suddenly changed over the past year, with enormous Chinese demand for LNG and a rebound in oil prices. Now, major LNG developers are set to begin another phase of investment. Qatar is aiming to increase capacity by a third, increasing production to 100 million tonnes per year (mtpa) by 2023-2024. Royal Dutch Shell (NYSE: RDS.A) is also considering a massive export project on Canada’s west coast. Trafigura submits plans for Texas deepwater oil export terminal. 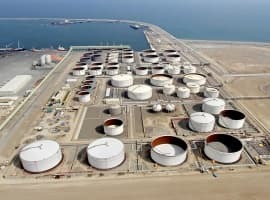 Oil trader Trafigura has submitted plans to build the first deepwater oil export terminal in the U.S., to be based on the coast of Texas. Existing export facilities cannot accommodate very large crude carriers (VLCCs). The greenfield project would require the construction of storage tanks and pipeline connections. Last month, Enterprise Product Partners (NYSE: EPD) said it was working on a proposal for an export terminal capable of loading VLCCs on the Texas coast. SEC quietly drops climate change suit against Exxon. U.S. SEC regulators dropped an investigation into ExxonMobil (NYSE: XOM) into whether or not the oil major misled investors about its financial risks to climate change. The investigation began under the Obama administration but the current leadership at the SEC decided to close the case. Kosmos Energy to acquire Deep Gulf Energy. Kosmos Energy (NYSE: KOS) agreed to acquire Deep Gulf Energy for $1.23 billion, a move that would grant Kosmos a large foothold in the U.S. Gulf of Mexico. U.S.-Canada trade spat could ensnare Trans Mountain Expansion. Canada has moved to take over Kinder Morgan’s (NYSE: KMI) Trans Mountain Expansion pipeline, but the acquisition requires the approval of U.S. regulators. That could become a point of leverage in the U.S.-Canadian trade discussions. almost no one else on earth is supporting the first round of sanctions; why would you think they'd support the oil sanctions? basically, it's the US, Israel, UAE, the Saudis and Bahrain against the rest of the world..